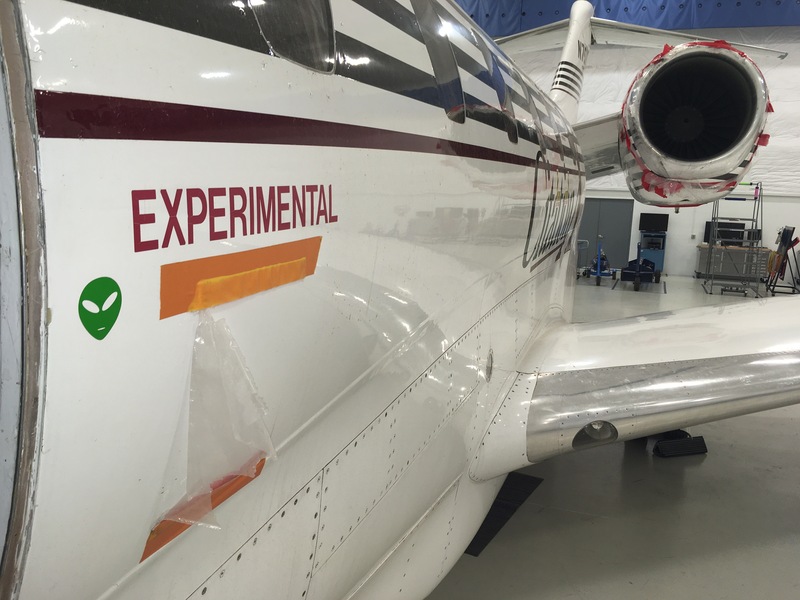 This is the actual prototype Citation X, I have worked with it many times but since it is decommissioned (no data plate anymore) it is a training device for my classes a lot of the time. sorry photos in 1st reply. 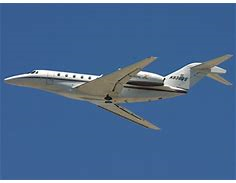 The Cessna Citation X is an American business jet with 3,460 nmi of range produced by Cessna and part of the Citation family. 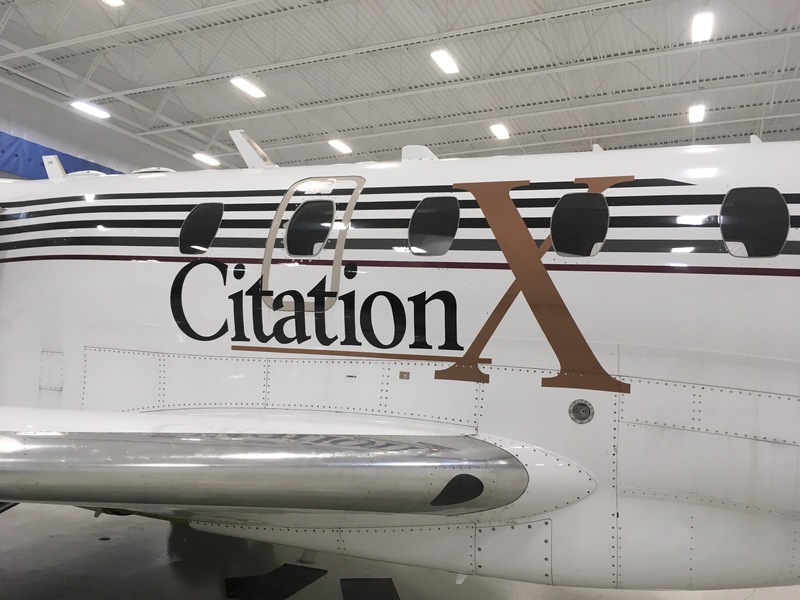 Announced at the October 1990 NBAA convention, it made its maiden flight on December 21, 1993, received its type certification on June 3, 1996 and was first delivered in July 1996. The updated Citation X+ was offered from 2012 with a 14 in cabin stretch and upgraded systems. Keeping the Citation III fuselage cross section, it has a new 37° swept wing with an area of 527 ft² for a fast Mach 0.935 MMo and 36,600 lb MTOW, a T-tail and two 7,034 lbf AE3007 turbofans. After 338 deliveries, production ended in 2018. You might see what Boing has in mind, a super sonic business jet. Swept wings? Is Cessna thinking about it?? ?